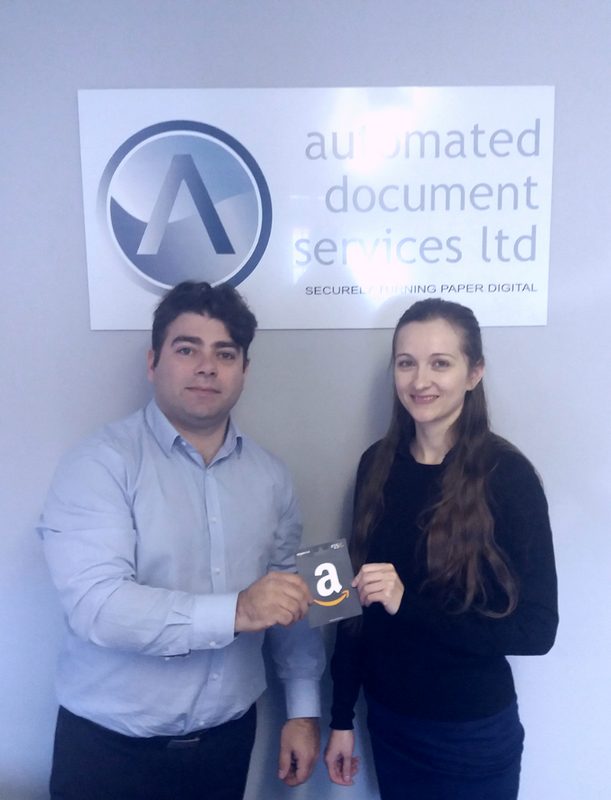 The winner of Employee of the Month for February 2019 is Vanda Csorogi, a Digital Production Operator at our Glasgow headquarters. Vanda was nominated by her line manager for the commitment and dedication she has shown over the last few months on various projects; particularly a task with stringent client requirements. Technical Director at Autodocs, Ewan Christie, said “‘Vanda has shown great versatility in meeting the requirements of a range of clients’ demands.